Our summer 2-Week Program is very carefully designed with the concept of volunteering and traveling abroad, meeting local people, returning with a lasting memory, and impacting other lives as well as your own. Volunteers begin the first stage of their program by serving some of the most underprivileged and abandoned children in Kenya. These kids need love, hugs, and education. Spending time and energy in this project will indeed prove to be a truly noble endeavor, and provide hope for a better world for these children. In the second phase of the program we provide an opportunity to explore the grand country of the Maasai Mara game reserve and Lake Nakuru National Park. Experience intriguing cultural encounters while tracking game cross-country in spacious minivans. Live the adventure! Airport pick up and transfer to our Nairobi Hotel on full board. Volunteers will be introduced to the orphans, staff, and the host family then start work with children. Work with children. Share your love and talents with these orphaned children. Volunteers are free to explore the surrounding areas when not working. Enjoy the wonders of this truly beautiful land. Feel free to explore the nature, culture, and life of Kenya in your free time. Our local field staff will support you with any assistance that you may need. End volunteer work. Farewell to the kids and evaluation of the program. 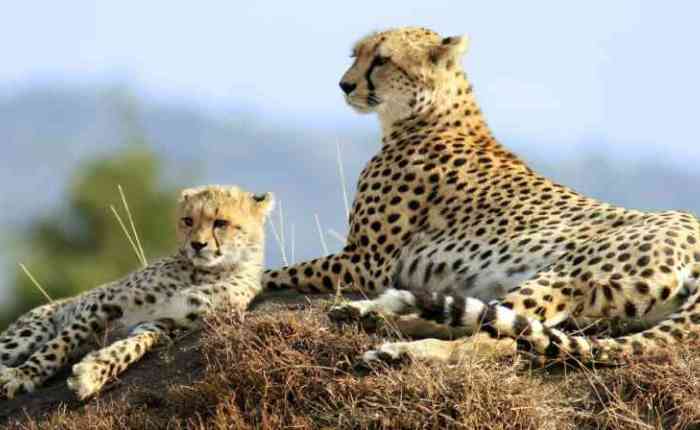 Leave for Maasai Mara Game Reserve, the Maasai Mara Great Rift Valley reserve is the seasonal home to literary thousands upon thousands of wild animals. It is also the seasonal home to thousands of wildebeests that spend about half of the year here and the other half in neighboring Serengeti National Park in Tanzania. Have game viewing across the rich, tree-studded grasslands and rolling hills. The famous Mara is renowned for its great herds of plains game, including some of the largest lion prides in Africa, as well as leopard and cheetah. It also has numerous elephants, rhinos, giraffes, African buffalo, zebras, elan, gazelles, and virtually every type of wildlife to be found in Kenya. Dinner and overnight at the campsite.